Introducing our new IT Kidz. We have been working hard on developing a brand new curriculum for our Summer Camps for 2019. This year we are putting more focus on STEM with lots more fun unplugged activities, Raspberry PIs for each child to discover and programme, along with some of our favourites from previous years. 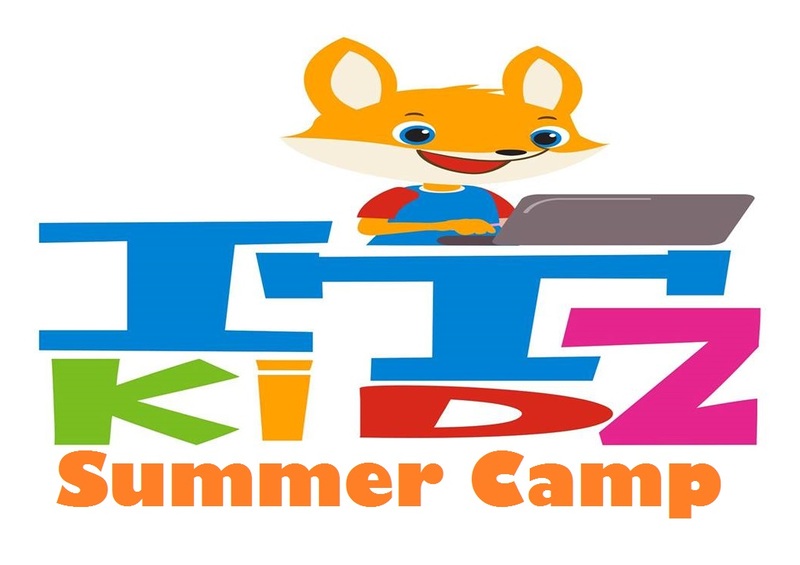 We have a very special discount for those who book their Summer Camp before June 1st. Simply use Camp10 when you pay for your camp online. Mobile I.T. Ltd is funded by Pobal, under the National Development Plan as a Community Service Programme. All children who complete our Code Clubs receive a Certificate of Completion from the Irish Computer Society, and for Autumn 2017 Google CS First Certificates of Completion.